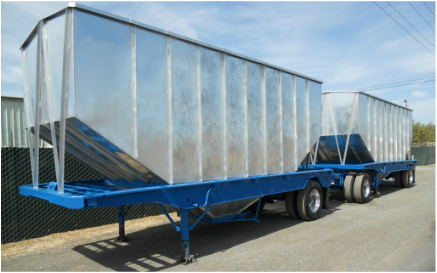 EO Truck and Trailer also buy, sell, repair, and dismantle used and/or wrecked trailers. 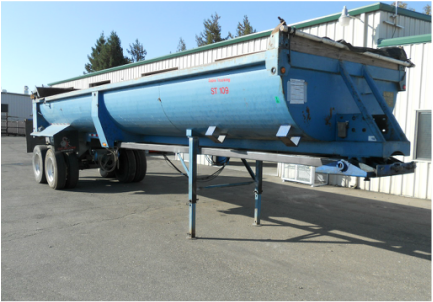 The parts inventory is more limited, but common components such as axles, suspensions, landing gear, etc. are usually available. 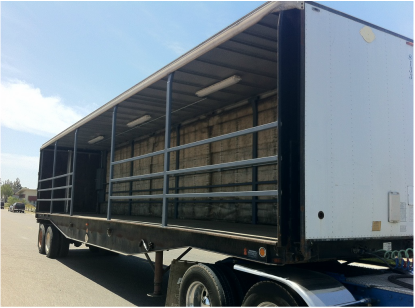 Call for any trailer-related questions or inquiries. In Northern California: 209-537-2332. In Northern Nevada: 775-331-1700. 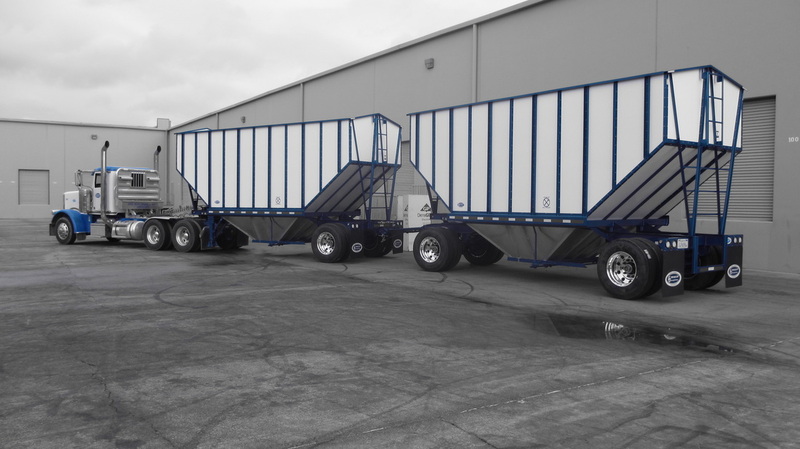 EO TRAILER MFG, INC. is taking orders for new nut hopper trailers. Please visit their website for more info.